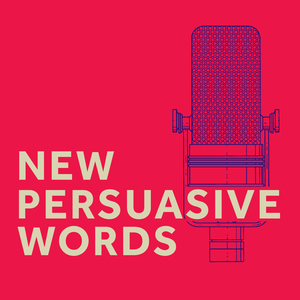 New Persuasive Words Episode 2: Lost In Translation, Part 1. Lost In Translation, Part 1. The post Lost In Translation, Part 1. appeared first on New Persuasive Words.